In terms of research, GLBT families constitute a neglected segment of society. Gender and sexual orientation can make the issues in family studies even more difficult to work through. 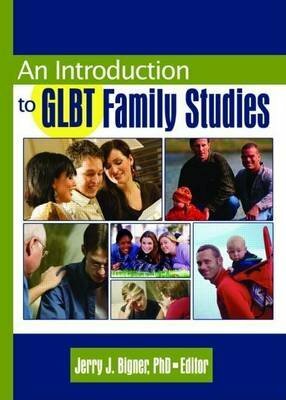 An Introduction to GLBT Family Studies tackles a challenging research topic by presenting respected experts examining the latest information on the newest type of family studiesGLBT families. This groundbreaking text explores a wide range of unique problems faced by nontraditional families, as well as issues common to traditional families that need to be approached with a GLBT perspective. Each chapter is extensively referenced and offers possibilities for further research.